What midges lack in size—they make up in numbers. Oftentimes the difference between catching fish and not catching fish is fishing with a size 22 or 24 instead of a 20. 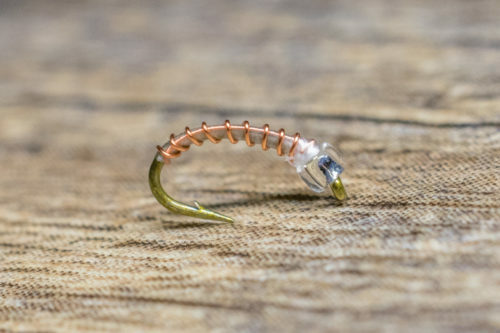 The Micro Midge Assortment stacks the odds in your favor when it comes to fooling selective trout! 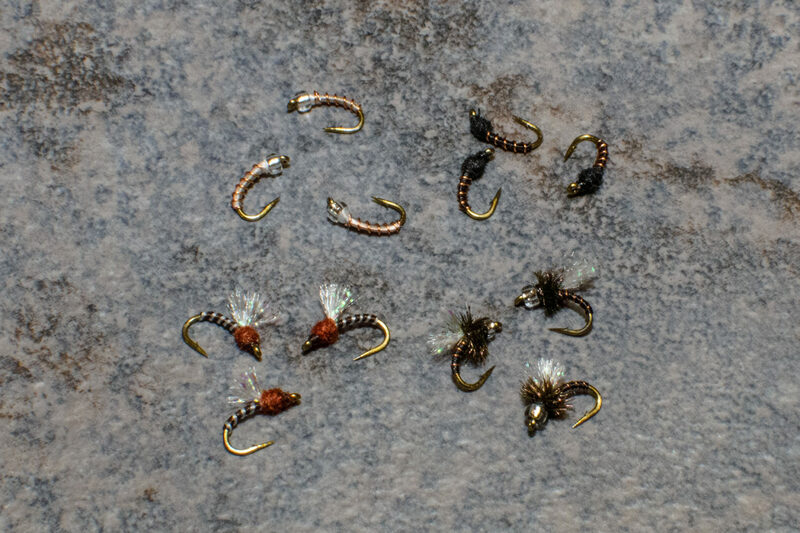 Mini Fly Assortments are designed to put a dozen proven patterns in your hands without breaking the bank. 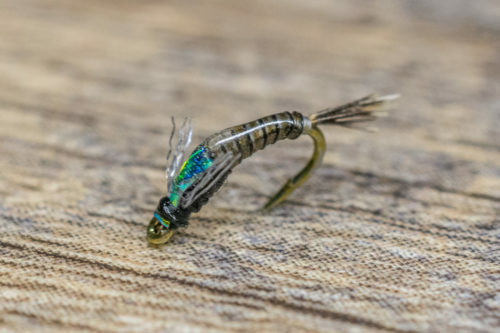 Our Mini Fly Assortments include one dozen flies, which includes four different patterns. This lets you decipher for yourself which patterns work best in your area.